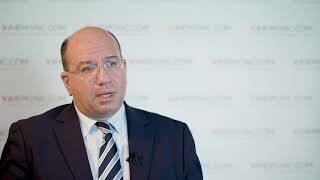 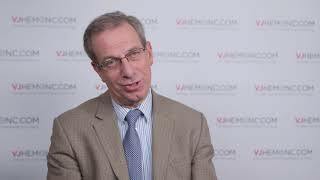 Why are new molecules typically combined with standard chemotherapy? 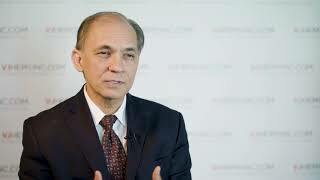 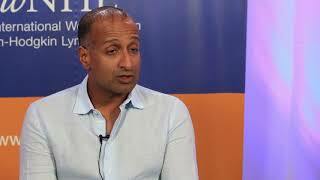 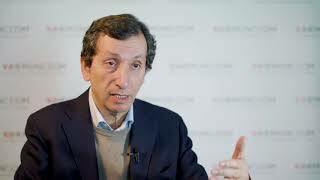 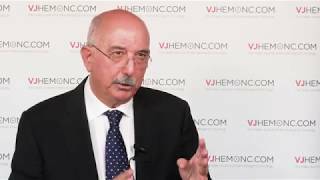 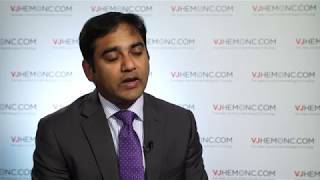 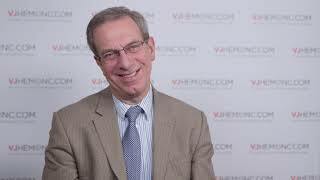 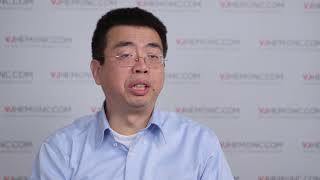 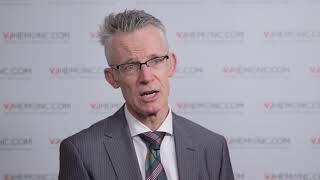 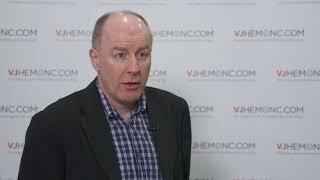 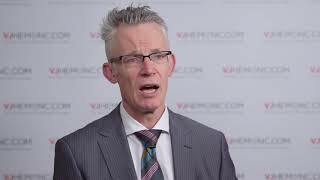 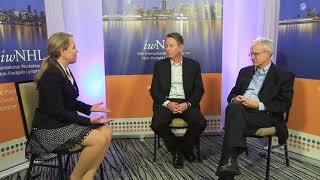 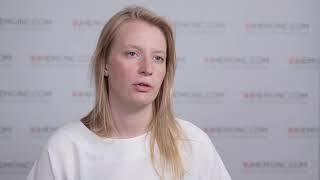 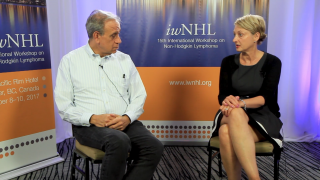 What novel technologies are available for myeloma? 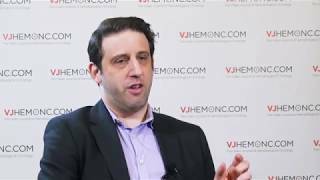 How durable are the responses of CLL patients to therapy?